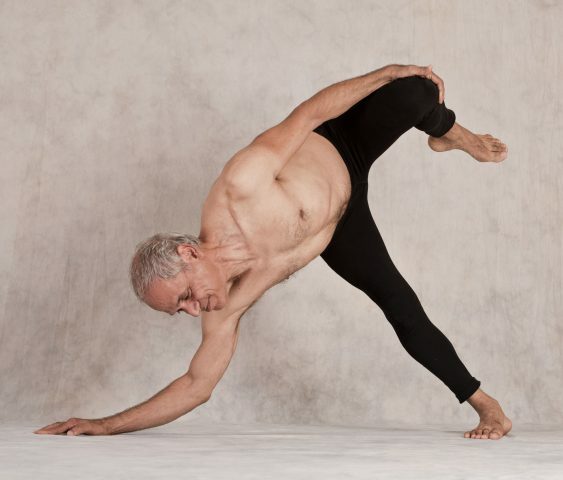 Robert Boustany is a physicist that has been teaching yoga for 49 years. His background is primarily Ashtanga, Iyengar, and Sivananda yoga, but training includes many esoteric forms of yoga, qigong, energetics including the Tibetan & Taoist systems, polarity therapy, Pranic Healing among others, which has built an extensive understanding of therapeutics and self-care. Pralaya Yoga as an ongoing development of his lifelong explorations. Robert’s current studies are with his holiness Swami Vidyadhishananda Giri from a combined heritage of rishi sages and nath yoga adepts expressing this knowledge under Self Enquiry Life Fellowship (Hansavedas.org). Robert was initiated 2014 into the Kriya Vinyasa yoga system which develops yogis to survive in the Himalayan tradition. His philosophic perspective is influenced by experience and the insights of Advaita Vedanta & the Bhagavad Gita based on detailed observation and understanding perception and language, and the limits of thought. I consent to Avatar Yoga Festival collecting my details through this form.